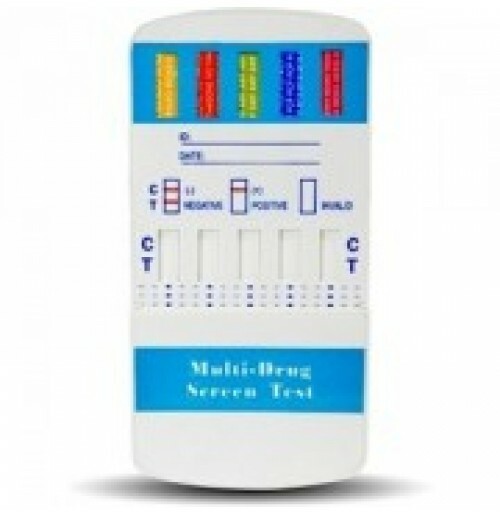 10 Multi-Drug Panel Test Card is an all-inclusive drug screening test card for the detection of ten drugs and drug metabolites at the same time; THC (Marijuana), COC-Cocaine/Crack, PCP-Phencyclidine, OPI-Opiates, mAMP-Methamphetamines (including Ecstasy), MTD-Methadone, AMP-Amphetamines, BAR-Barbiturates, BZO-Benzodiazepines and OXY-Oxycodone/Oxycontin/Percocet in one simple test device. With this one drug test device, approximately 95% of illicit and prescription drugs of abuse are detected at the standard sensitivity cutoff levels established by the National Institute for Drug Abuse (NIDA) and the Substance Abuse Mental Health Services Administration (SAMHSA). 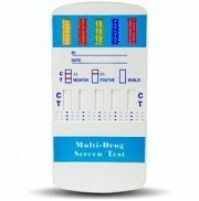 These home drug test kits are recommended for an all-inclusive scan when drug use is suspected but the specific target drug is unknown. Results are obtained within 5-8 minutes and are 98% accurate when instructions are followed precisely. 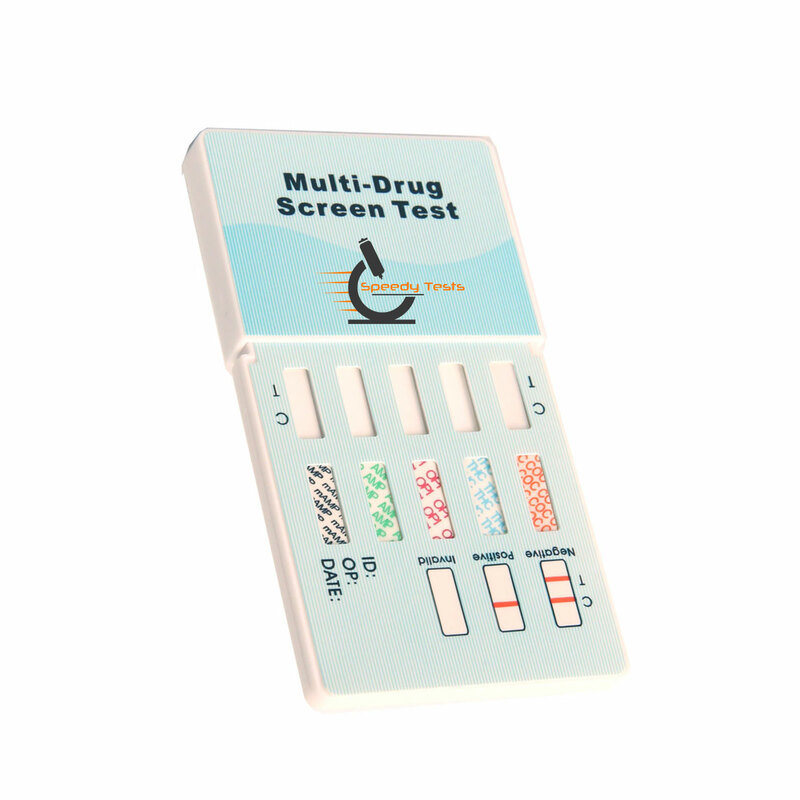 Multi-panel kits can guarantee accurate results because it targets many illegal drugs. For example, the 10-panel drug test kit detects 10 most common illegal drugs so this is like hitting 10 birds in one stone. Some kits even include testing for legal drugs. This makes multi-panel kits more accurate.